2. 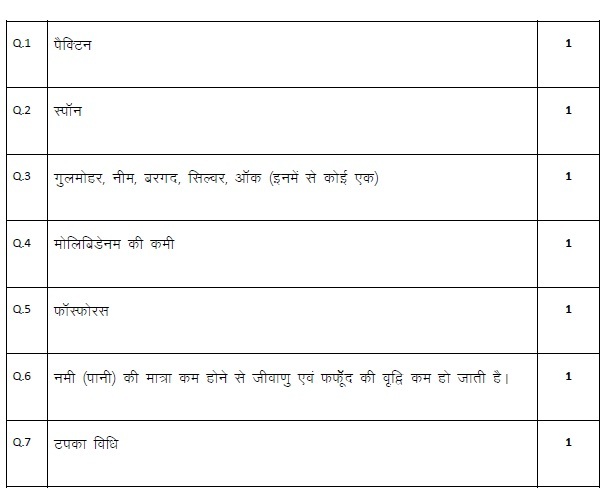 As per orders of the Hon’ble Supreme Court, the candidates would now be permitted to obtain photocopy pf the Answer Book on request on payment of the prescribed fee. 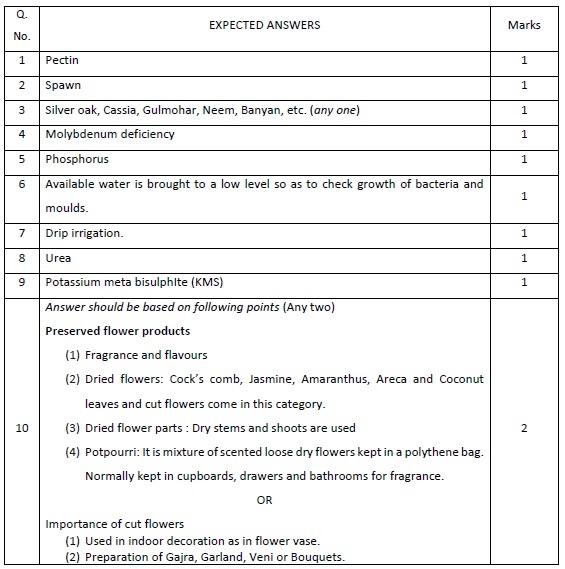 All examiners/Head Examiner are once again reminded that they must ensure that evaluation is carried out strictly as per value points for each answer as given in the Marking scheme.